Passing of Harry Pickup, Jr.
Joshua described his approaching death with the words, “Behold, this day I am going the way of all the earth” (Josh. 23:14). In context, he was encouraging Israel to be faithful to their covenant with the Lord: “And you know in all your hearts and in all your souls that not one thing has failed of all the good things which the LORD your God spoke concerning you. All have come to pass for you; not one word of them has failed” (ibid.). Another of God’s servants has gone the way of all the earth: Harry Pickup, Jr., of Temple Terrace, Florida, at the age of 91. A faithful gospel preacher, and also for many years in public relations with Florida College, he was an encourager to many. In the fall of ’69 Mr. Pickup came to my high school (Corner, in Jefferson Co., AL), to recruit me for Florida College. I had not heard of the college, nor had I previously met Mr. Pickup. My preacher, Pryde Hinton, had mentioned me to him. He came by to see me a second and a third time. I already had determined to be a gospel preacher, and he discussed the ways that Florida College could help me prepare for that work. 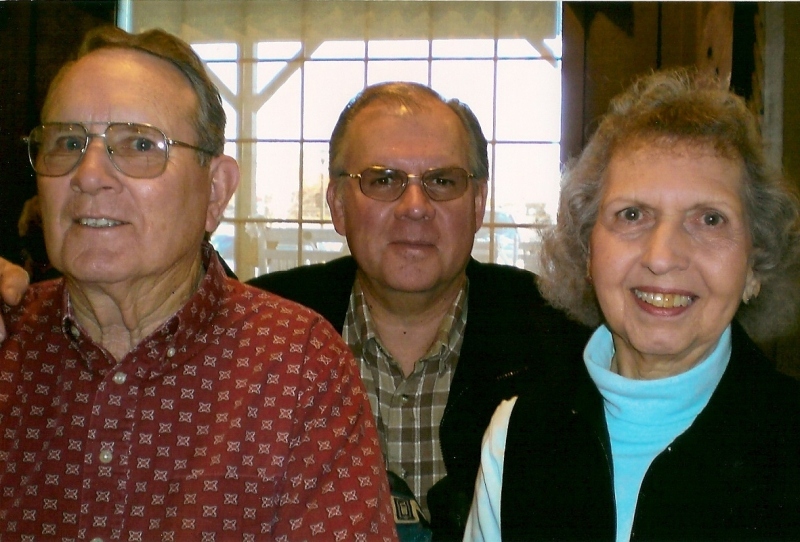 I attended the Jan. ’70 FC annual lectureship with friends Bob and Sandra Waldron (their 10th class reunion), and by the time we were headed back to north Alabama, I had made the decision to enroll that fall ’70. That decision impacted my life for good in so many ways. The good men there that influenced me; the tools with which they equipped me to work–I will always be thankful. I’ve told bro. Pickup I was so grateful for his interest in me and encouragement. It was always pleasant to see him from time to time down through the years. The last time we talked was after the untimely death of his son Marty (2013). He has a special place in my heart. He has a chapter in the book, Letters to Young Preachers, edited by Warren Berkley and Mark Roberts. As King David said, “”Do you not know that a prince and a great man has fallen this day in Israel?” (2 Sam. 3:38). Goodbye for now, Dear Friend. 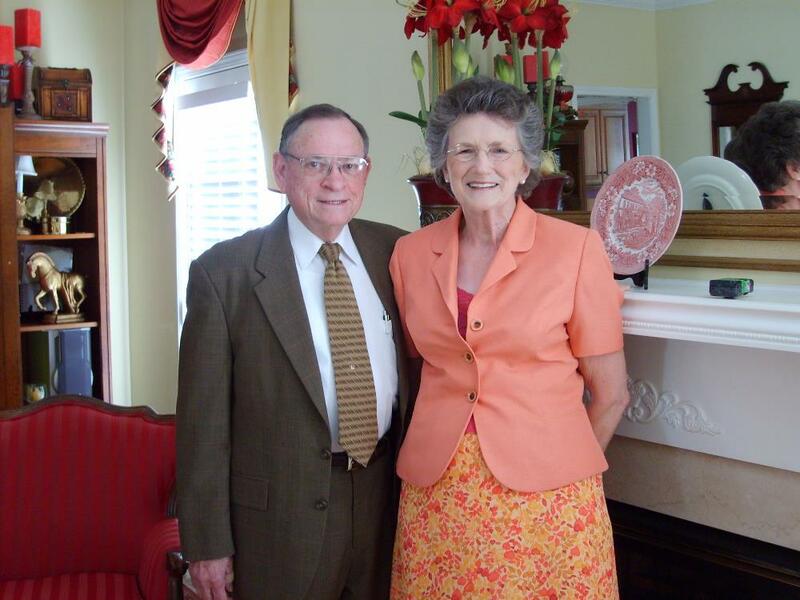 Hollis Creel, a beloved gospel preacher, passed away on Tuesday, July 15. Funeral services were conducted yesterday in Pleasant Grove, AL., with nephew Josh Creel and myself conducting services. It was an honor to me to be asked to pay tribute to this godly man. 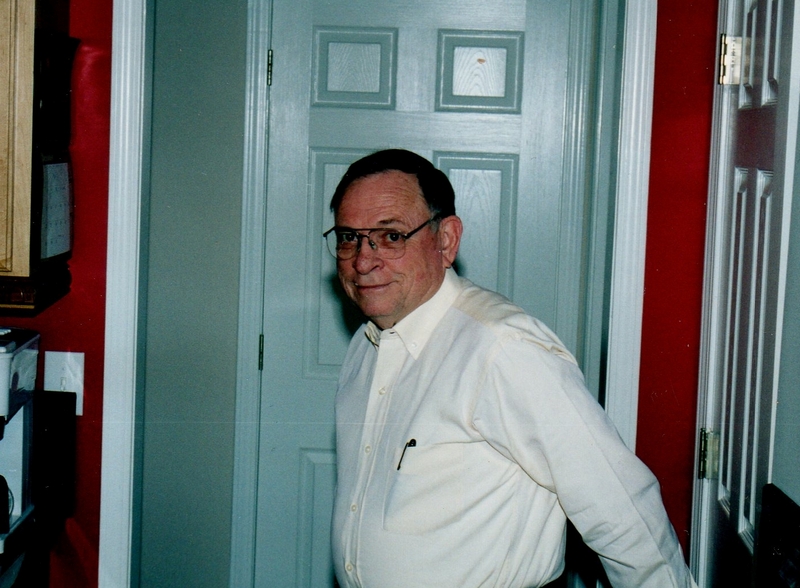 Uncle Hollis (really my wife’s uncle) would have been 86 on Aug. 14. He and Robbye Creel had been married 63 years. 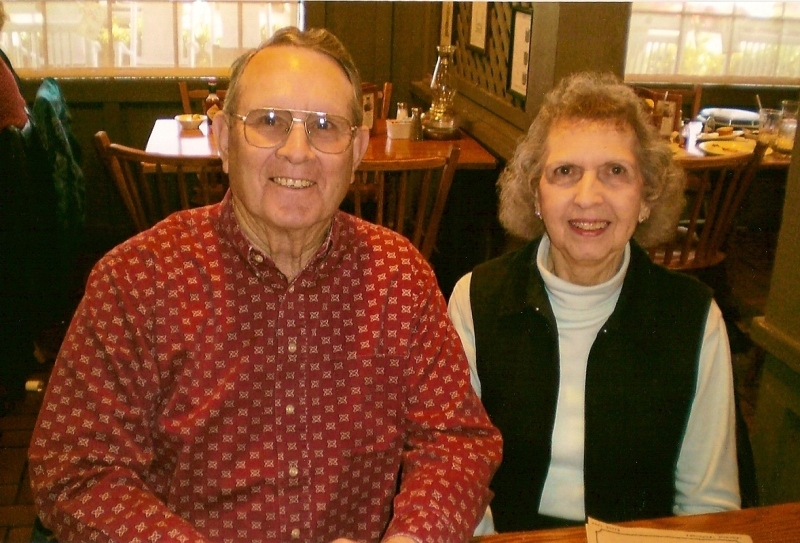 He had worked as evangelist for 57 years with churches of Christ across the southeast. It is estimated that he preached more than 6,000 sermons, plus countless Bible classes and home studies. He touched many lives. Yesterday at the funeral home, every seat was taken, and the back of the auditorium as well as lobby were filled with people standing. When Abner died, David lamented to his servants, “Do you not know that a prince and a great man has fallen this day in Israel? (2 Sam. 3:38). Uncle Hollis was one of my heroes. I have known him for about 50 years. He was a friend “who sticks closer than a brother” (Prov. 14:17). “A friend loves at all times” (Prov. 18:24). He loved the Lord, and loved the church, the people of God. He was not a “big shot.” His one purpose in life was saving souls. He was a quiet man, a humble man, and he had a tremendous influence for good. His convictions ran deep; he was not for sale. When churches were troubled by various issues his only concern was to take a kind but firm stand for truth. His aim was to please God. Proverbs 10:7 states, “The memory of the righteous is blessed, But the name of the wicked will rot.” I have good memories of Uncle Hollis. I’ll remember his loved for his family. More than anything else, he wanted each family member to go to heaven; to “choose the one thing that is needful.” His children loved and respected this quiet, unassuming, strong man. He and his wife have been a wonderful team. He had recently mentioned to his daughter, only a couple of weeks ago, how very blessed he was with his family, including extended family. I’ll remember his sense of humor. And I’ll remember him as a great story-teller. He also had a bit of mischief about him. Also, he could laugh at himself. He was a “good sport.” Twenty-five years ago we were moving from Lexington, AL, to our present location in Hanceville, AL. Uncle Hollis was in Lexington to conduct our fall gospel meeting with the church there. During the course of the week he helped me move my shop tools to Hanceville. I had borrowed a full size van which had no back seats; my wife and I occupied the two front seats. He sat on a 5 gallon bucket all the way down, helped me unload the tools, and sat on the bucket all the way back. He enjoyed buying and selling. He could take a piece of “junk” and turn it into a beautiful piece of furniture. But the “tie that binds” is Truth, the truth of God’s word. To have that in common is most important by far. What attracts men and women of all ages to someone like Uncle Hollis is in reality seeing the influence of Christ in his/her life; such are “adorn[ing] the doctrine of God our Savior” (Titus 2:10) by letting the gospel have free course in their lives. 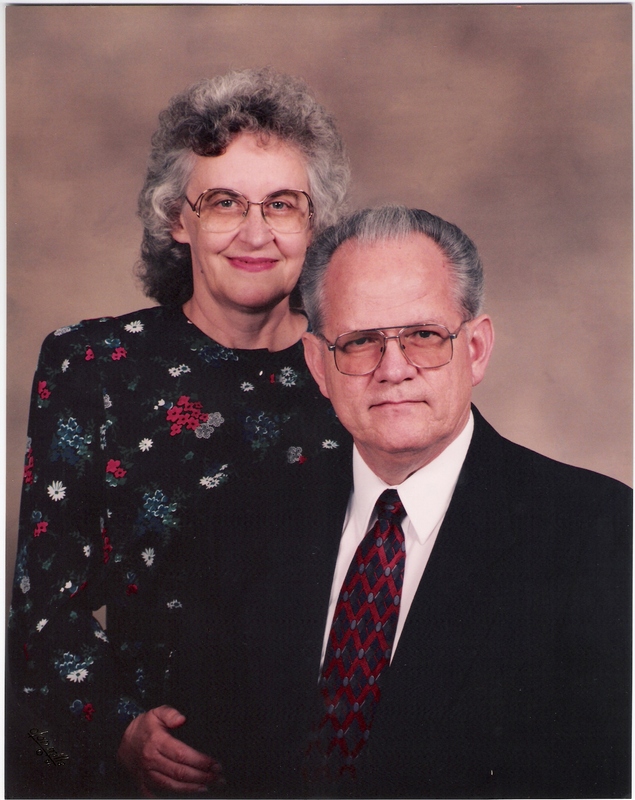 I am thankful that Uncle Hollis lived in the Lord; that when he died, he died in faith. He died in the Lord (Rev. 14:13) and thus died in hope. I’m thankful for the salvation that is in Jesus Christ. 13 But I do not want you to be ignorant, brethren, concerning those who have fallen asleep, lest you sorrow as others who have no hope. 14 For if we believe that Jesus died and rose again, even so God will bring with Him those who sleep in Jesus. 15 For this we say to you by the word of the Lord, that we who are alive and remain until the coming of the Lord will by no means precede those who are asleep. 16 For the Lord Himself will descend from heaven with a shout, with the voice of an archangel, and with the trumpet of God. And the dead in Christ will rise first. 17 Then we who are alive and remain shall be caught up together with them in the clouds to meet the Lord in the air. And thus we shall always be with the Lord. 18 Therefore comfort one another with these words (1 Thess. 4:13-18). Goodbye for now, Dear Friend. May “the Father of mercies and God of all comfort” (2 Cor. 1:4) sustain and comfort the Creel family at this time. You perhaps have noticed that the subtitle of Leon’s Message Board is “Bible History and Geography and More.” Today’s post is in the “More” category. It is in the “Personal” genre, but something I wish to share with those who would be interested. 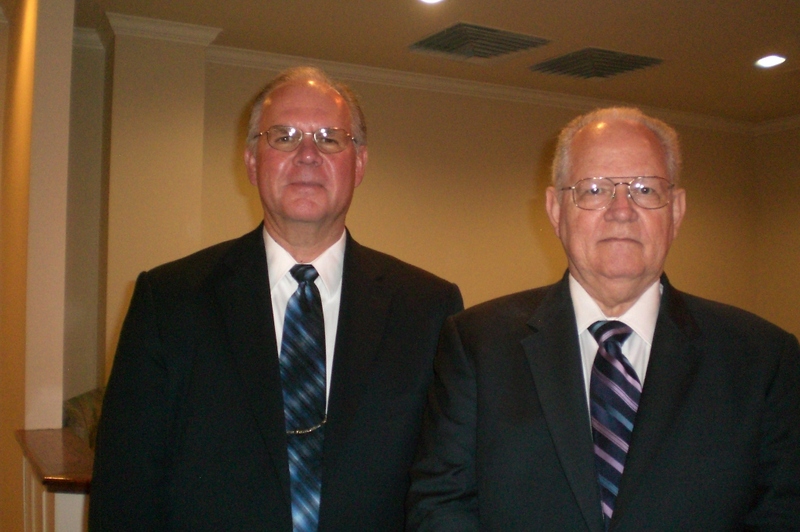 Yesterday (June 17), Jackie Richardson and I conducted funeral services for our dear friend, Raymond Harville. I thought I’d share a couple of photos, as well as my notes prepared for yesterday’s funeral sermon. I remember bro. Homer Hailey, in class lectures in the Proverbs, making the observation that in life one may have many acquaintances, but will have very few intimate friends (of the nature referenced in Prov. 17:17; 18:24). In this post I want to pay tribute to Raymond, one of my closest friends. 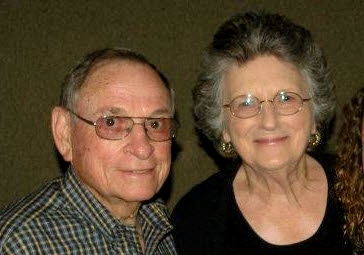 Raymond & Anne Harville. They were married 54 years. Photo by Leon Mauldin. The world tracks its heroes: entertainment stars that don’t know the Lord, that call good evil and call evil good, that boldly have children out of wedlock, and flaunt God’s covenant of marriage. But God knows who the real heroes are. I want my children and grandchildren to look up to men just like brother Harville. He was one of my heroes. We don’t have to look far to count our blessings. Prayers have not been in vain. We prayed that he might be healed, but if that were not the case, that he would not continue to suffer, and we prayed that God’s will be done. It is a blessing that the Alzheimer’s nightmare is over. No one would have wished for him a continuation of what he endured for the past years and especially the past several months. Paul said in Phil. 1:27: “having a desire to depart and be with Christ, which is far better.” It is “very much better” (NASB). “Better by far” (NIV). That is always true for the faithful Christian, but especially when one’s work here is done, when one can no longer function with clarity of mind. During those years when we were in Hohenwald and the Harville’s in Mt. Pleasant, Tn., our lives became intertwined in so many ways. 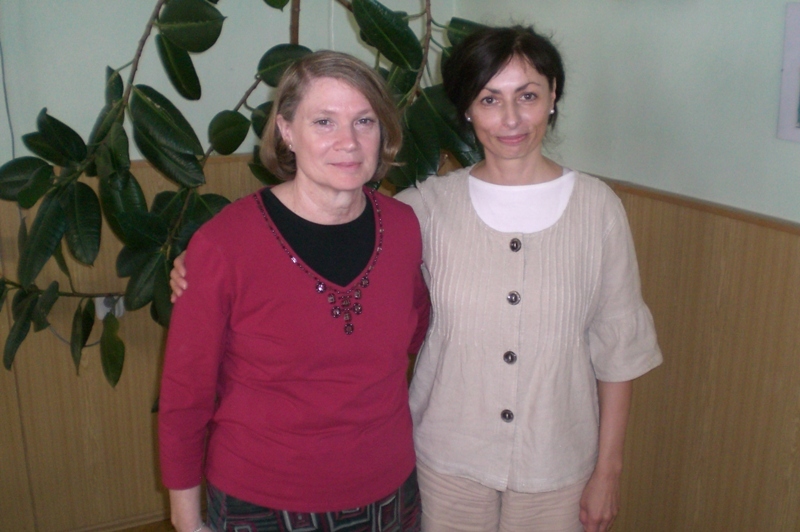 During those years a friendship was forged like that described in Prov. 18:24: “But there is a friend who sticks closer than a brother.” Proverbs 17:17 “A friend loves at all times, And a brother is born for adversity.” That friendship was manifested in many ways. Brother Harville was an encouragement to me in the preaching of the Gospel. 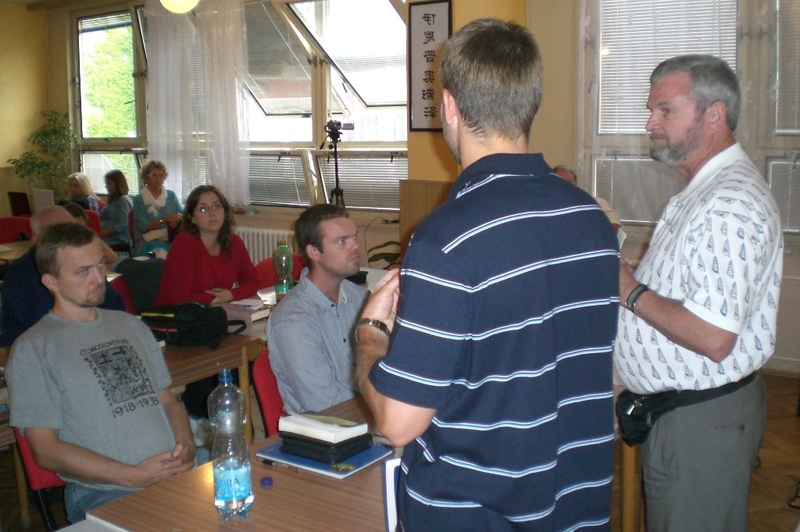 In radio Q&A work; in the local works in TN and AL; in Gospel meeting work. “Blest be the tie that binds Our hearts in Christian love; The fellowship of kindred minds Is like to that above.” In Raymond I found a kindred mind, my kindred spirit. When the Harville’s moved to Midway in Lauderdale Co., Al, and we moved to Lexington, Al., we were only 10 miles apart. Typically on Tuesdays we would meet for breakfast or lunch. Often our Bibles would be spread on the table as we studied. From there we would often make hospital calls or other visits together. During those days is was rare for a day to go by without contact of some kind. In 1992, there were four of us who together made our “maiden voyage” for overseas’ evangelism, Raymond, Johnny Felker, Bob Waldron and myself. That trip was to Czechoslovakia. I’ve said several times there were no three men on earth I’d rather have taken that trip with. What has brought us here today is truth. That’s what brought Raymond and me together. Like John and the elect lady (2 John), and John and Gaius (3 John). Sometime read those short epistles and see how much emphasis is placed on the truth. Note 2 John 2: “because of the truth which abides in us, and will be with us forever.” Death ends our relationship on earth, but if we have the truth in common, we have something that we will possess together forever! As I sum up my personal reflections there are especially three lessons I learned from Raymond. I am happy to say that I shared this with him years ago. Do right by your family. The purpose of study is people. Pay attention to people that might otherwise go unnoticed. Raymond loved the Lord, and loved the church of the Lord. Not a “big shot.” He was all about souls; about pleasing God. His one purpose in life was pleasing God. I’ll remember His love for his family. I’m thankful for the hope we have, Titus 1:2. The promises of God: Remission of sins as one obeys the Gospel. Jesus’ promise of the resurrection in John 11:25,26. Jesus cares, Heb. 4:14-16. Promised to be with us Heb. 13:5,6. In life and in death! 2 Cor. 5:8— We are confident, yes, well pleased rather to be absent from the body and to be present with the Lord. Before our Father’s throne We pour our ardent prayers; Our fears, our hopes, our aims are one, Our comforts and our cares. We share our mutual woes, Our mutual burdens bear; And often for each other flows The sympathizing tear. When we asunder part, It gives us inward pain; But we shall still be joined in heart, And hope to meet again. I am thankful that Raymond lived in the Lord; that when he died, died in faith. That he died in the Lord. That he died in hope. May God help each one present today, to partake of the salvation which is in Jesus Christ. Raymond, Leon & Anne. Early 2008. Photo by Linda Mauldin.